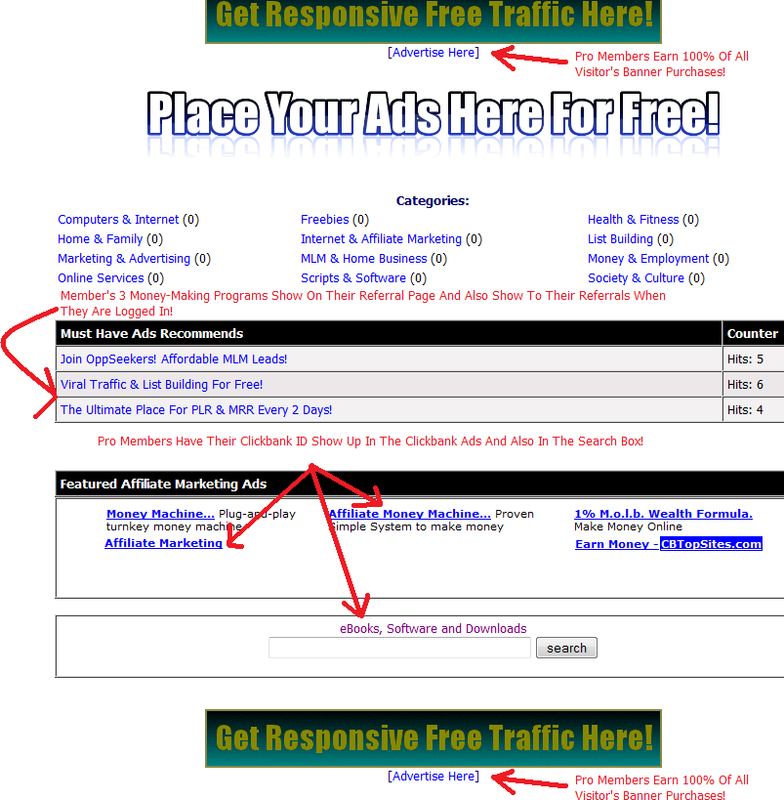 Step 4: Promote Must Have Ads And Earn Cash! So, What All Can You Do At Must Have Ads? Features In The Screen Shot Below!